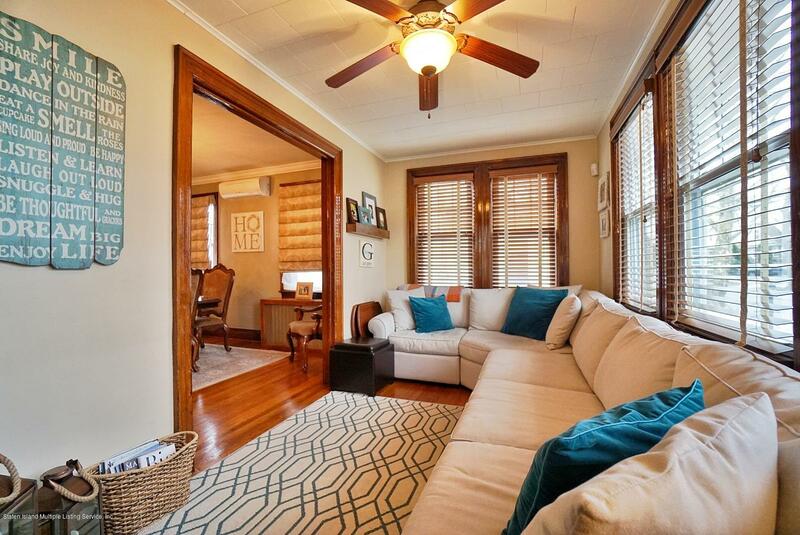 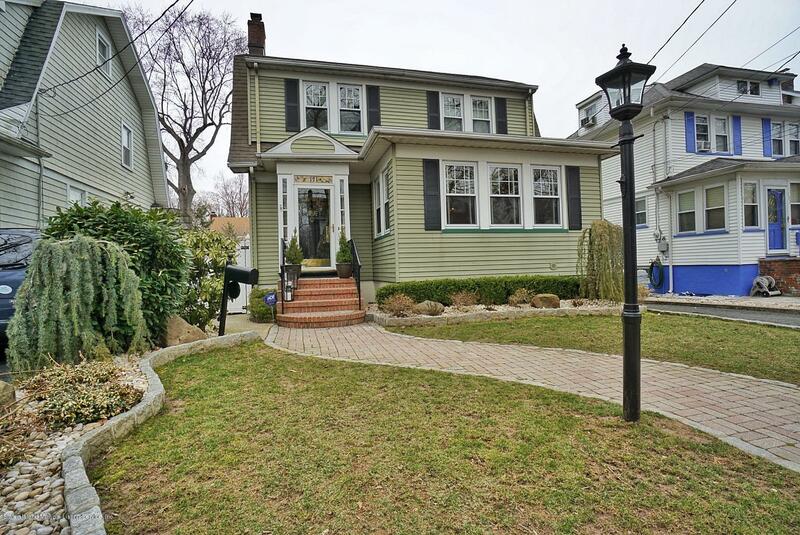 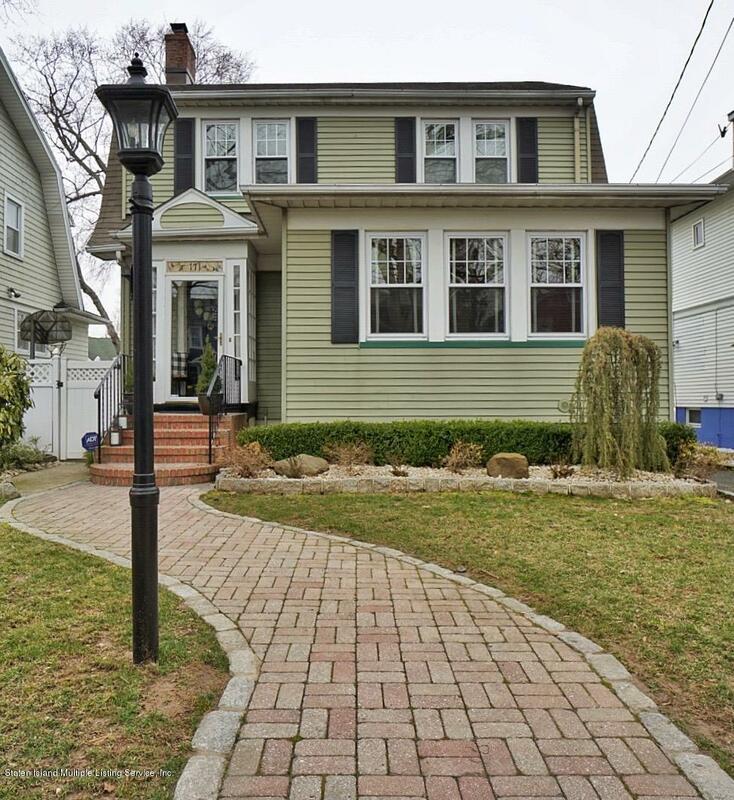 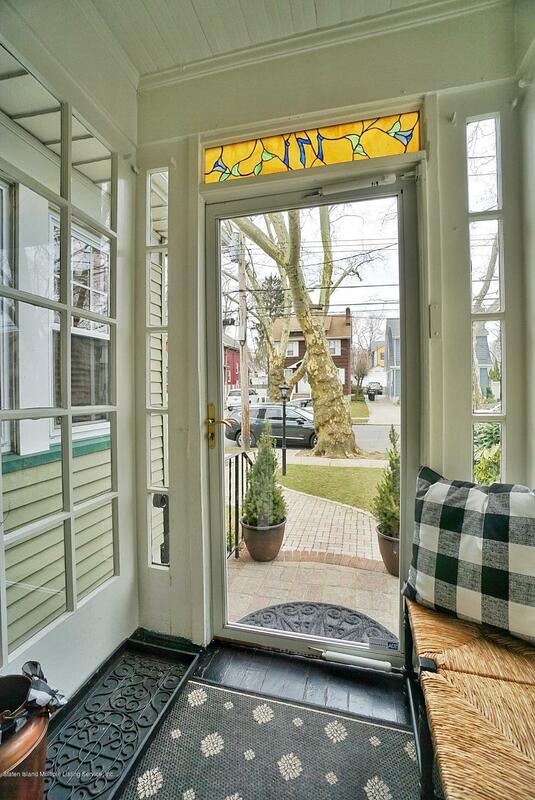 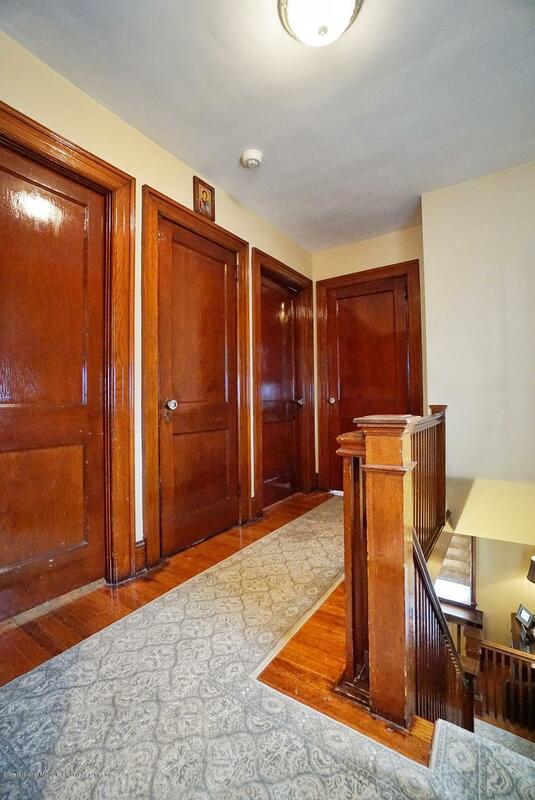 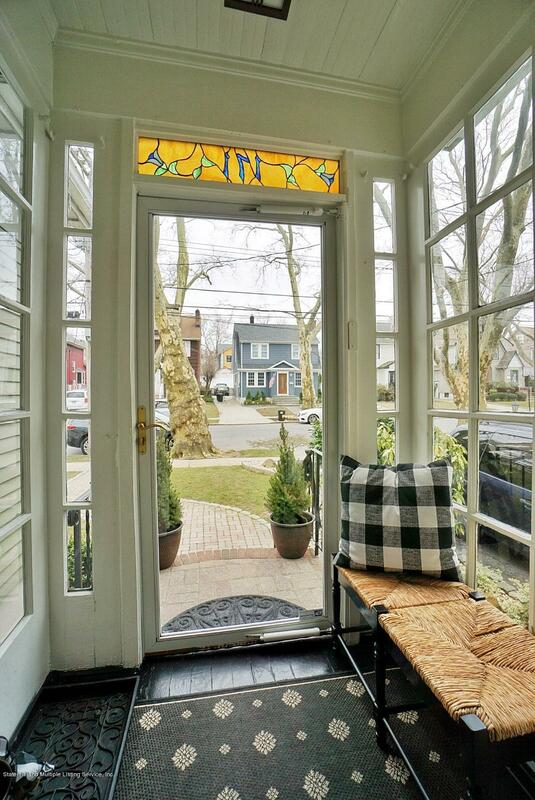 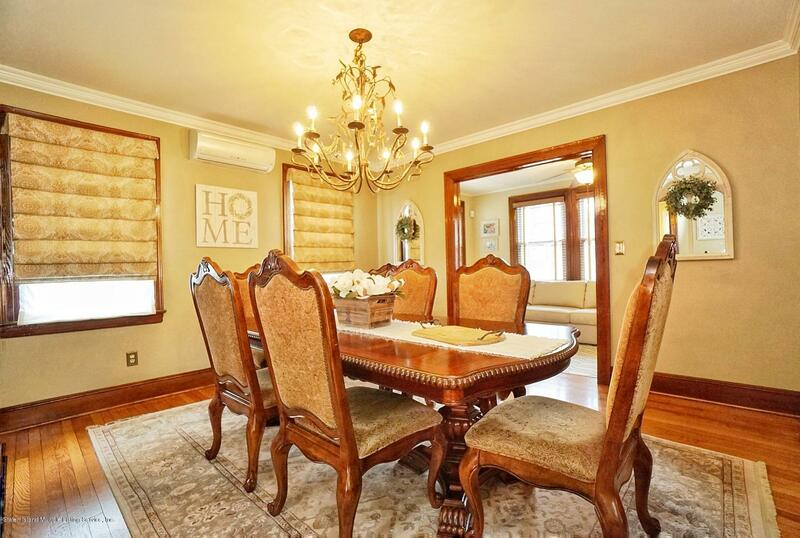 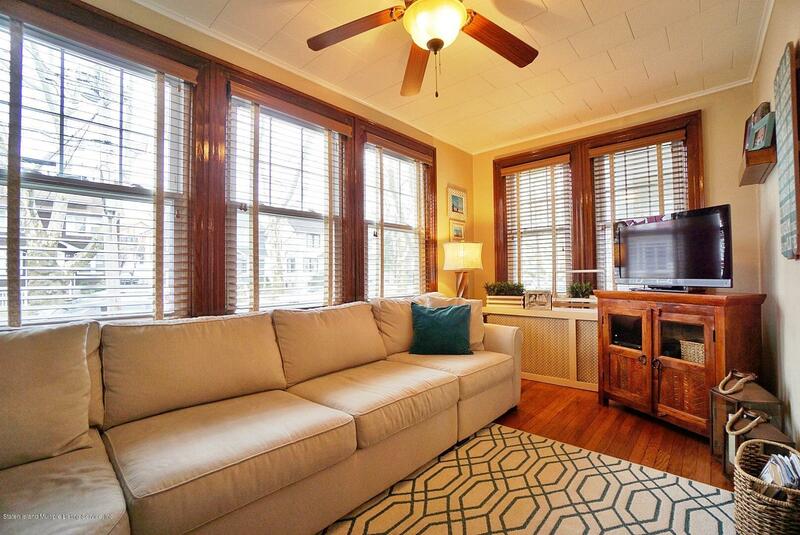 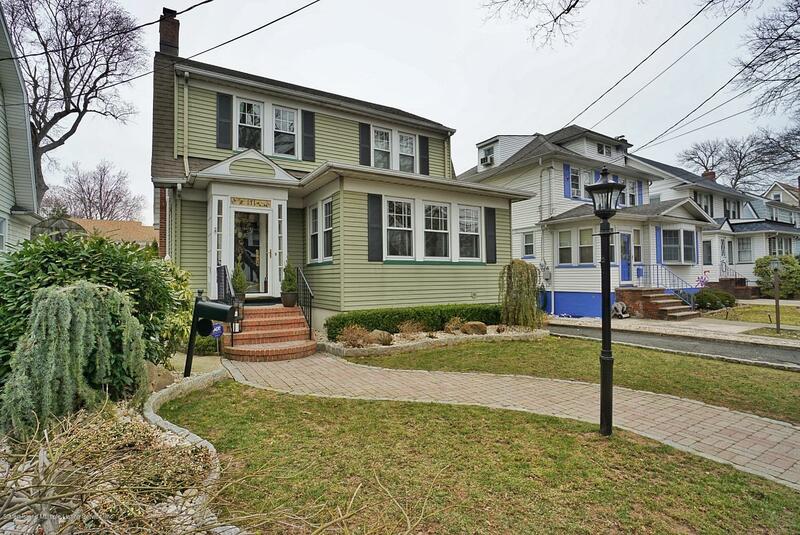 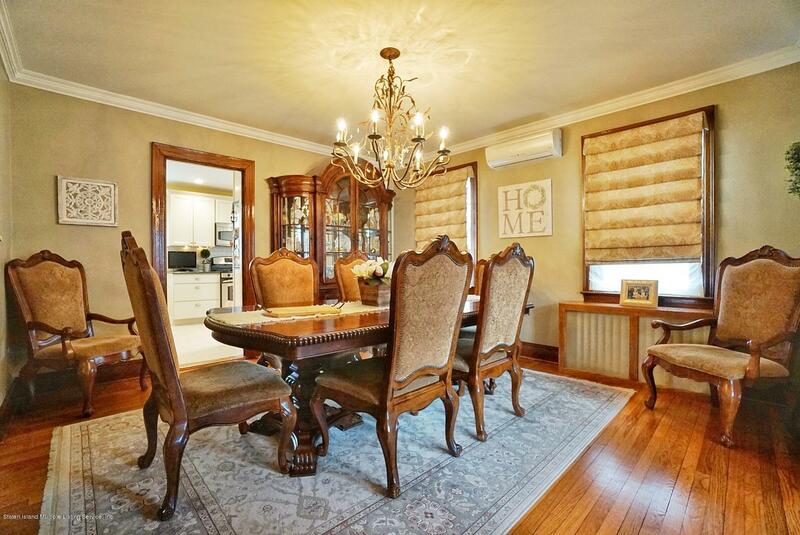 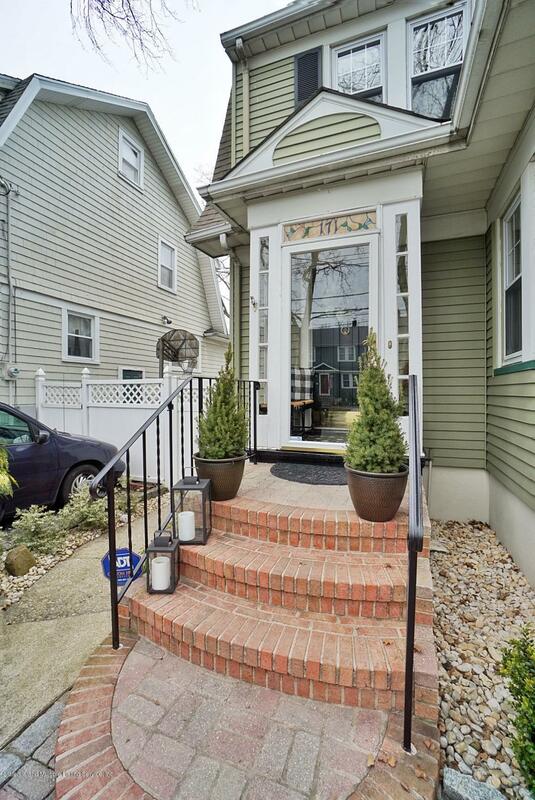 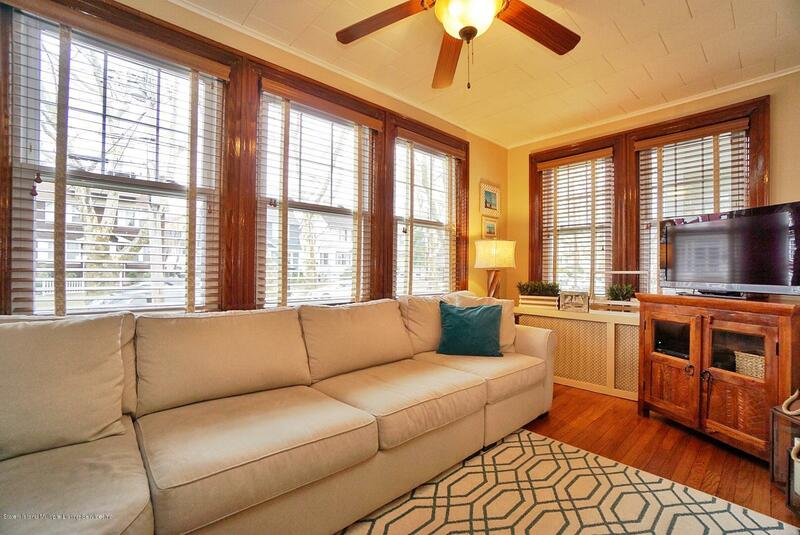 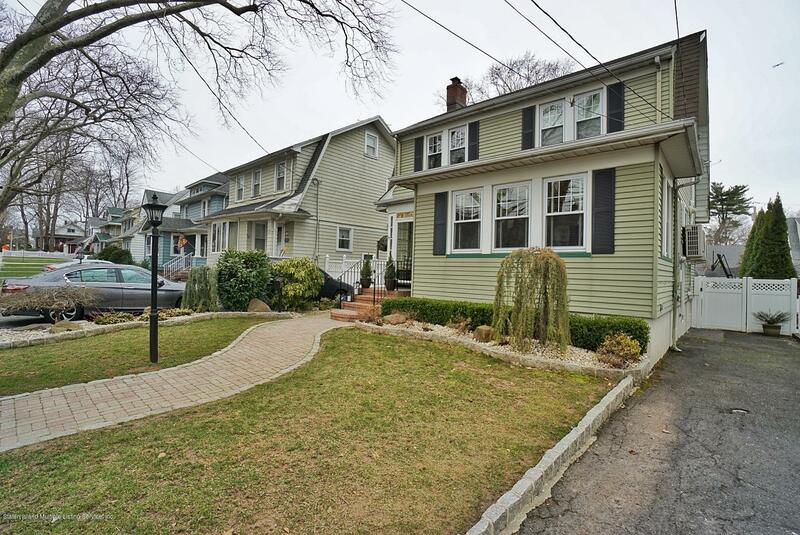 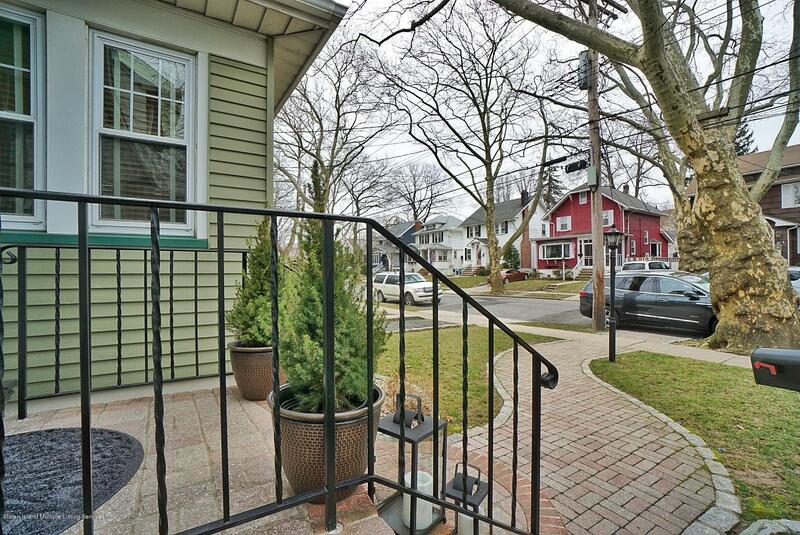 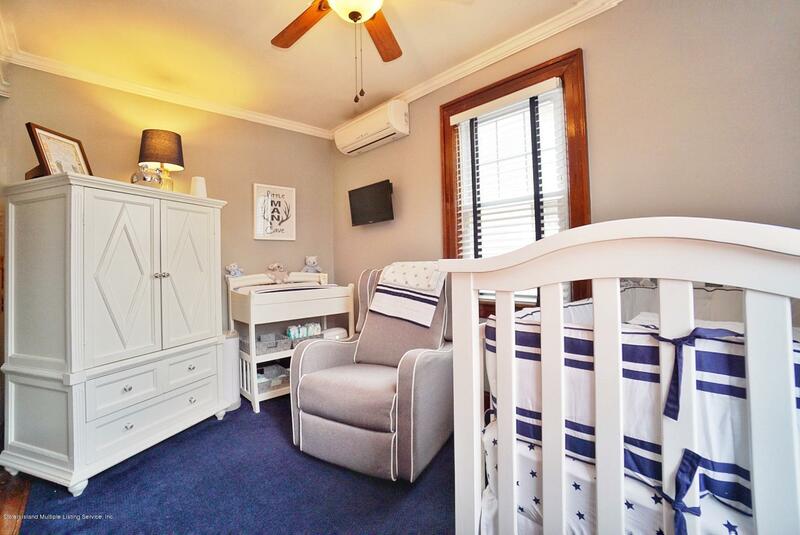 Run don't walk to this stunning 3 bedroom colonial on a gorgeous tree lined block in Westerleigh. 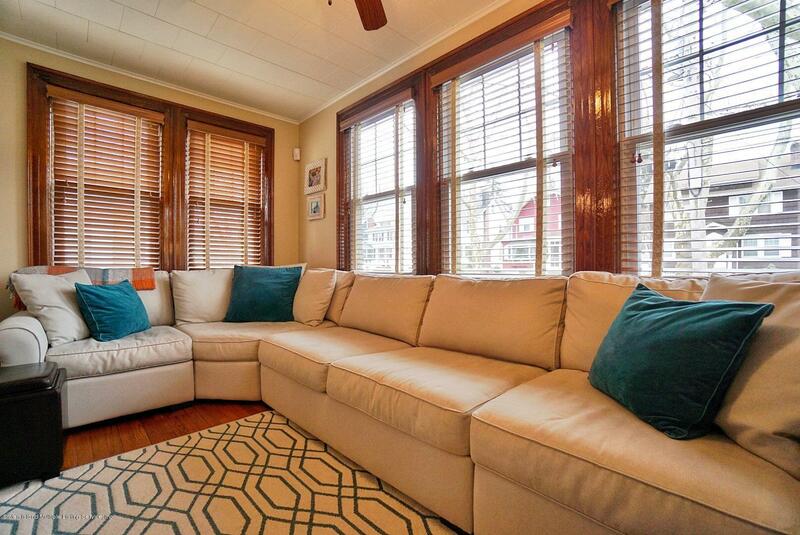 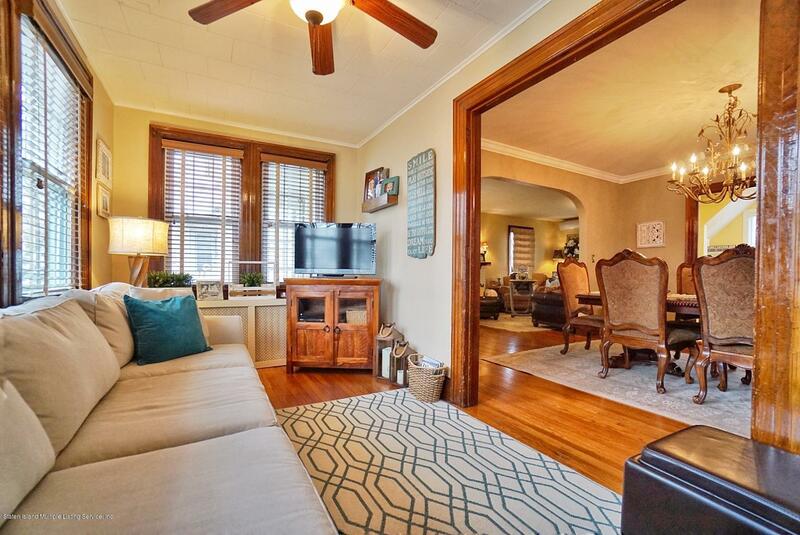 This 3 bedroom 2 bath home features hardwood floors throughout, beautiful moldings, 2 zone heat, 6 ductless AC units, a granite kitchen, spacious formal living room with a wood burning fireplace, a formal dining room and sun porch. 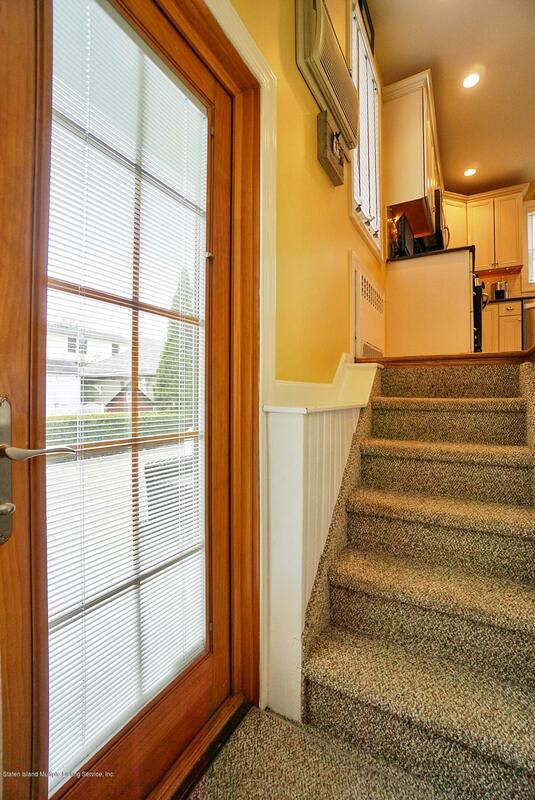 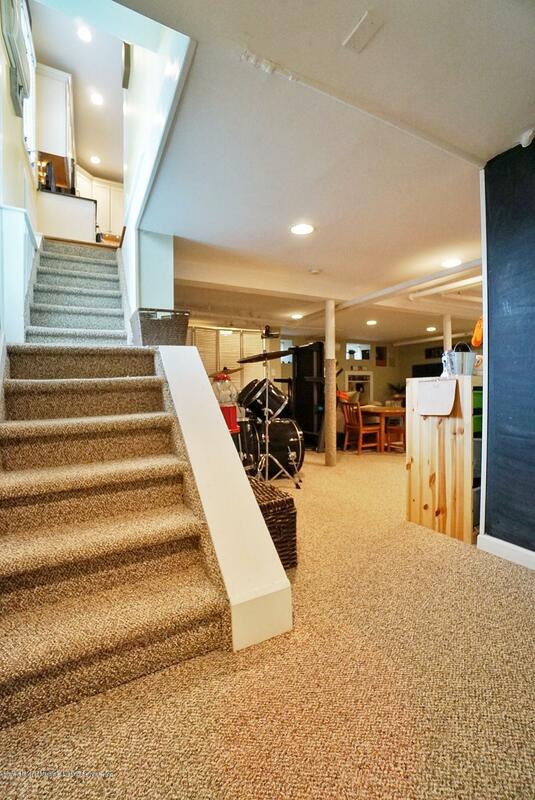 Upstairs are 3 bedrooms a full bath, and a walk up attic with so many possibilities! 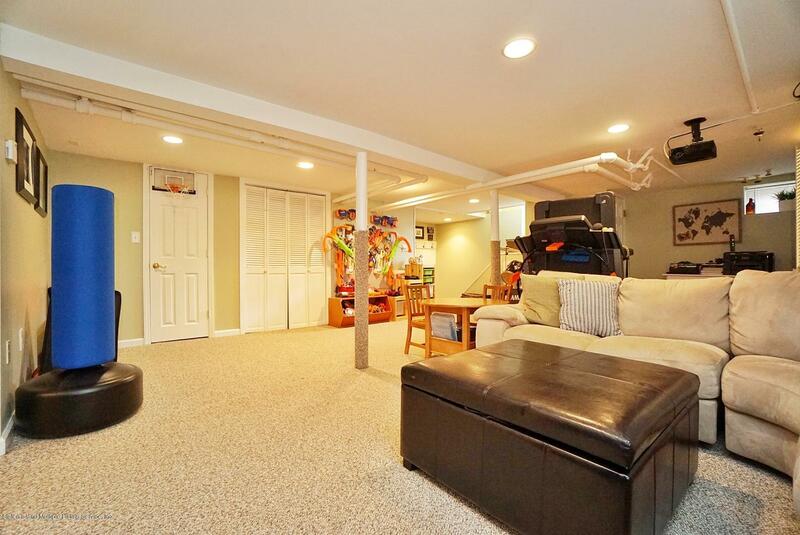 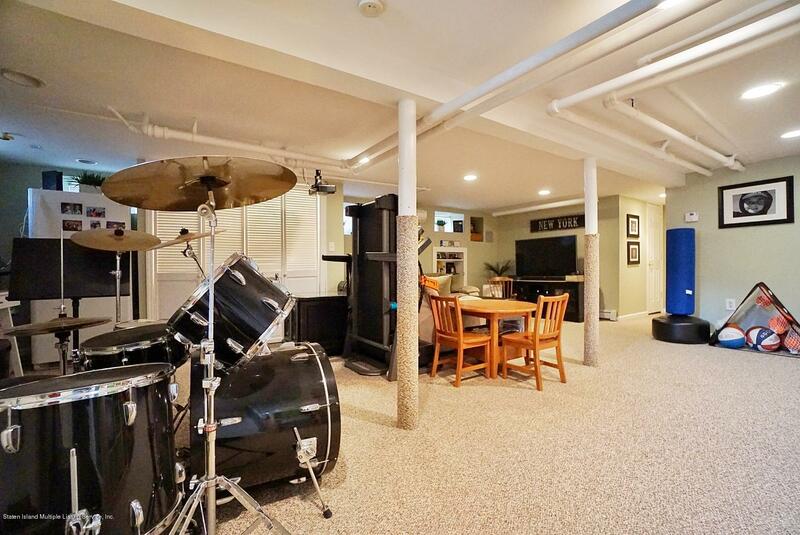 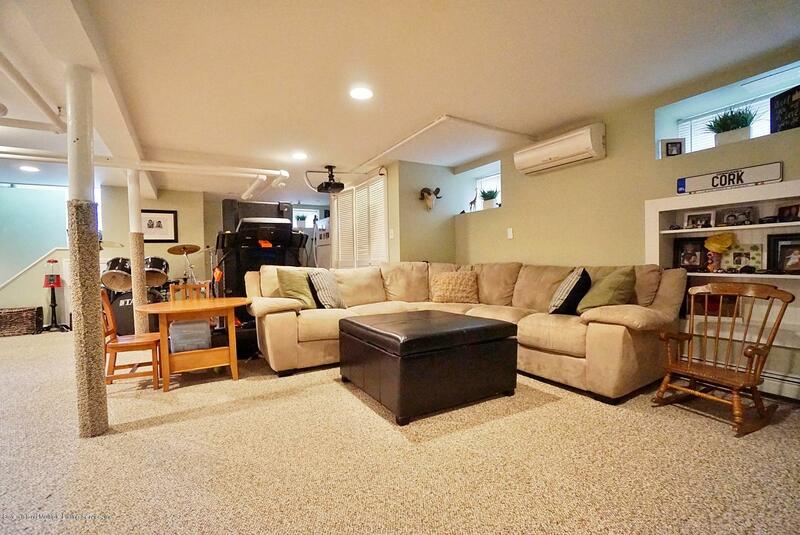 The basement is finished, Open and spacious with plenty of storage and a beautiful 3/4 bath. 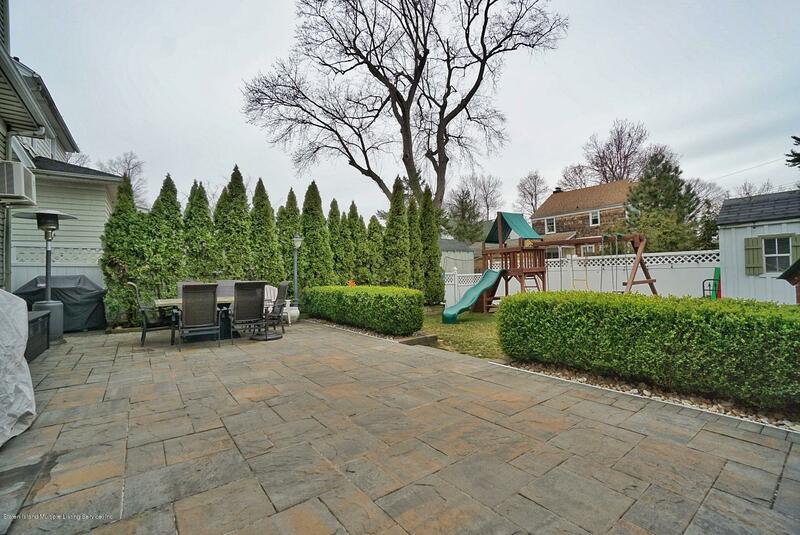 Step into the gorgeous yard onto a stunning pavered patio—the perfect space for entertaining. 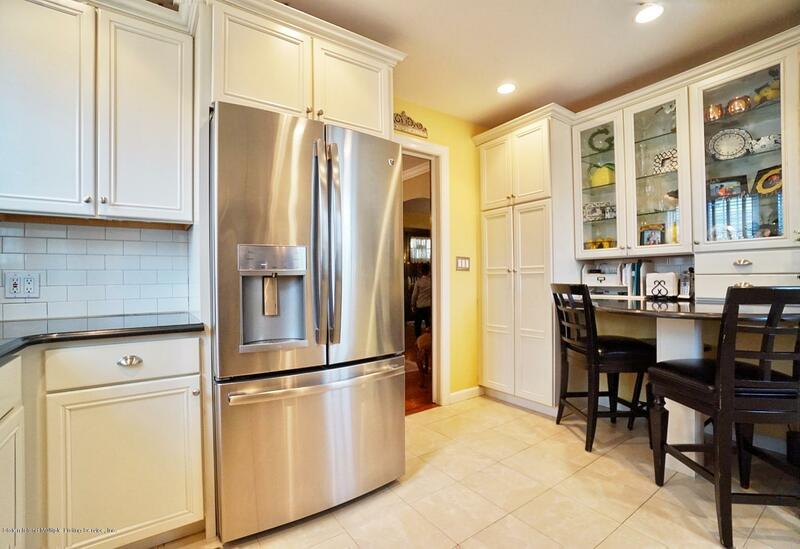 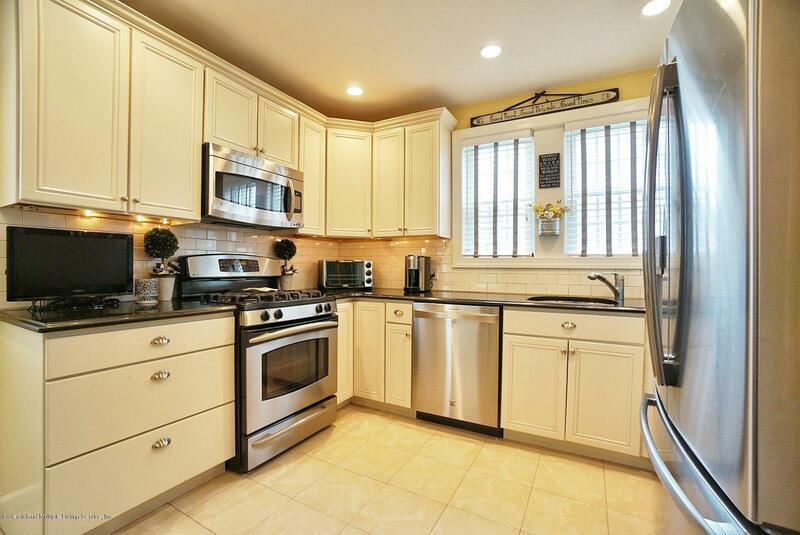 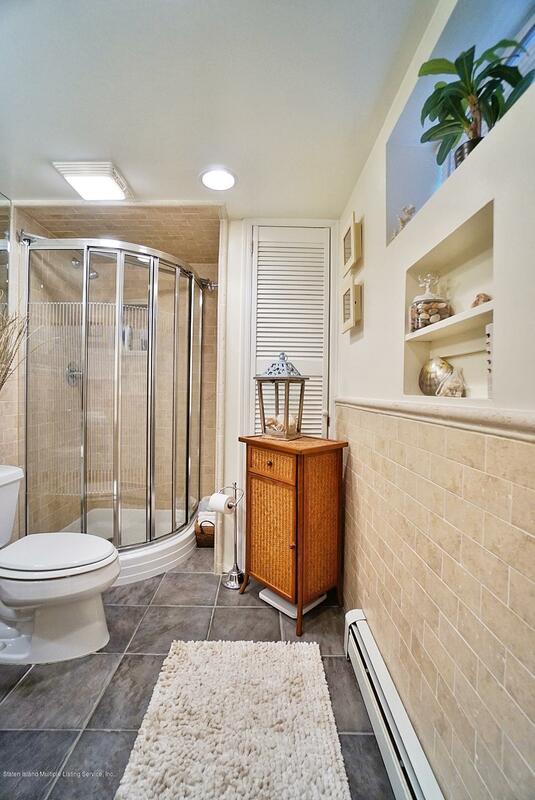 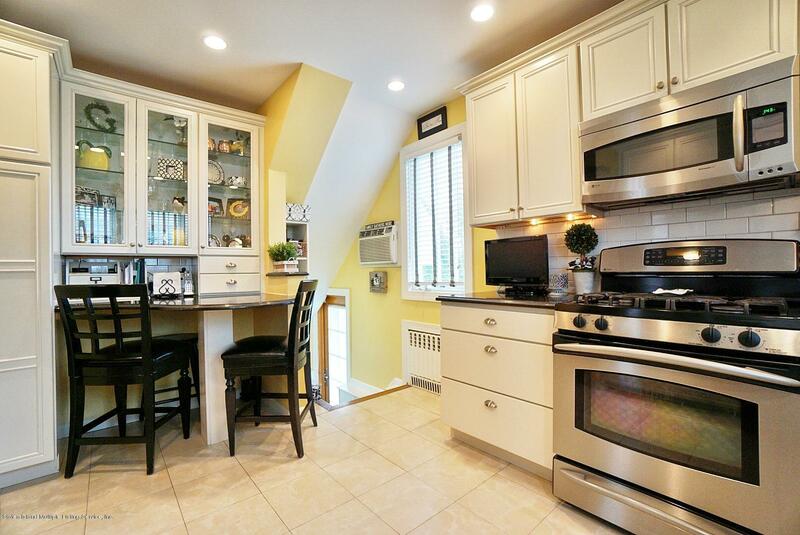 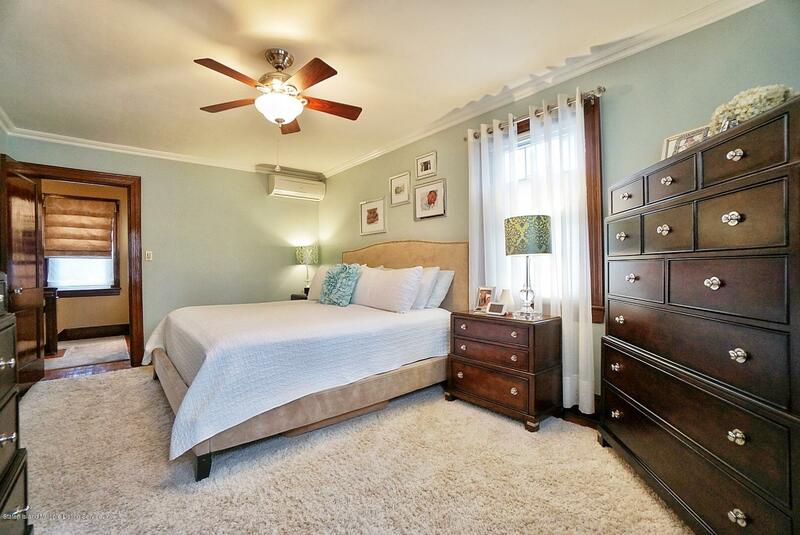 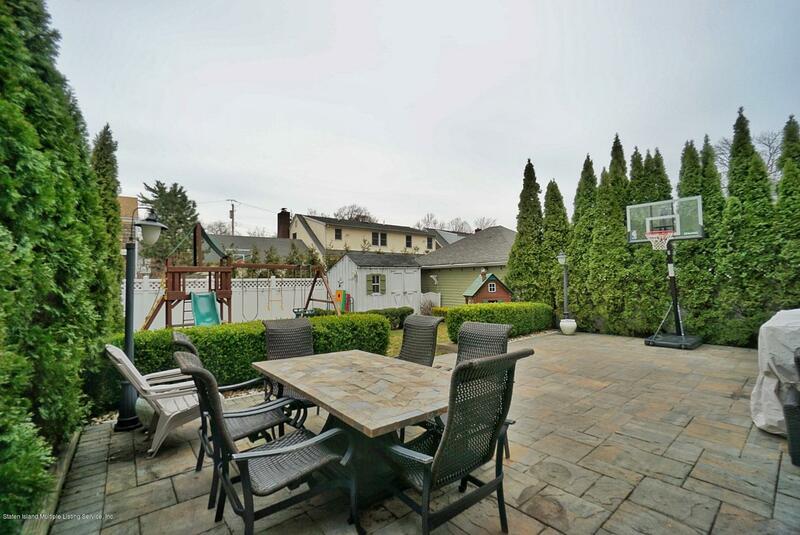 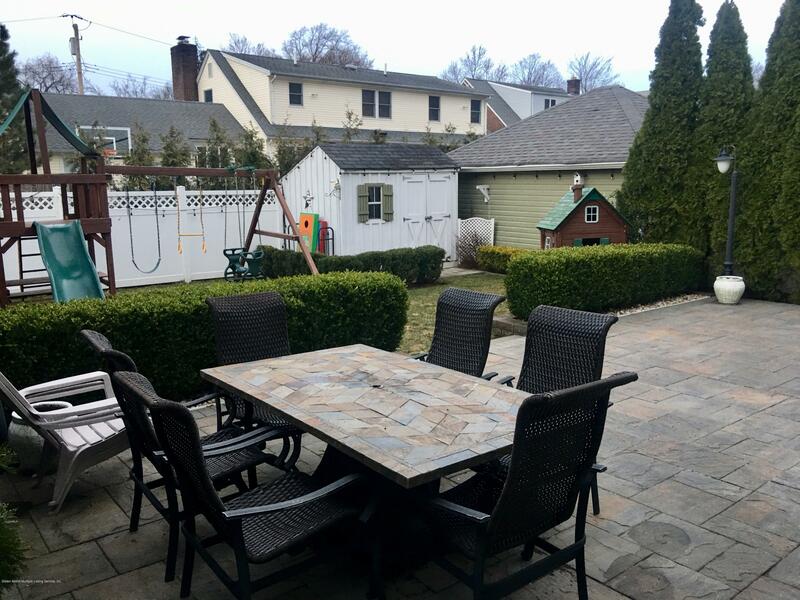 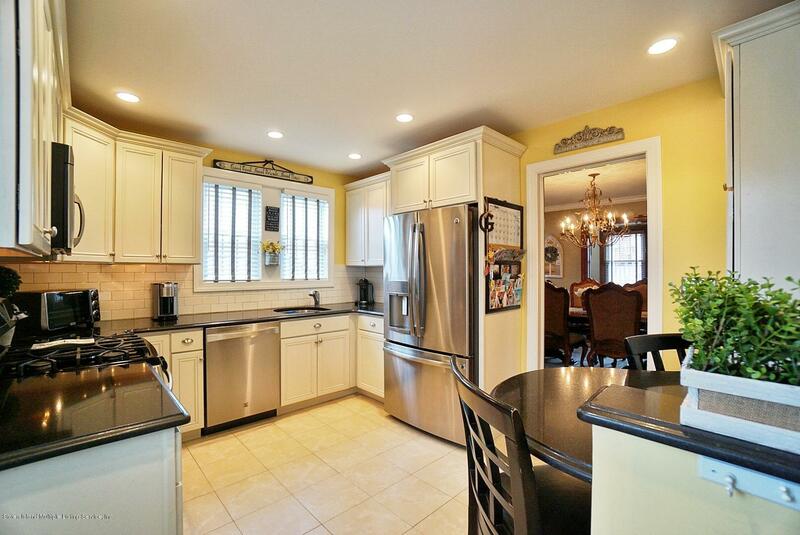 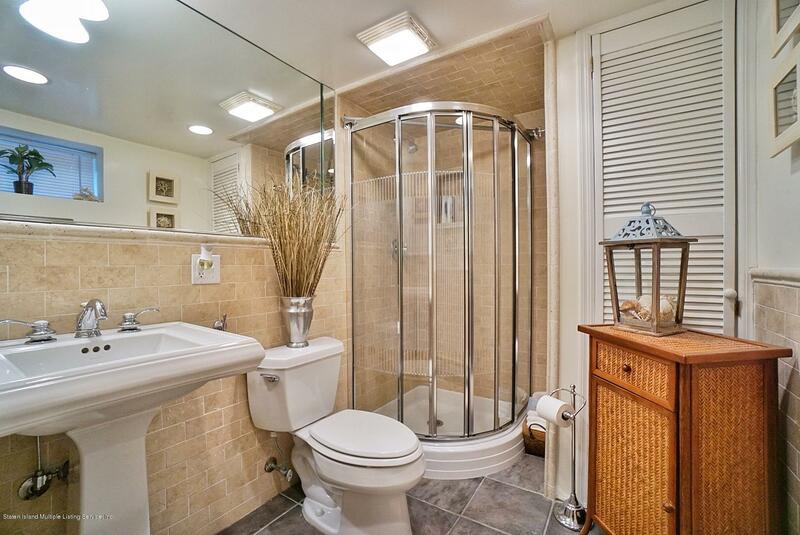 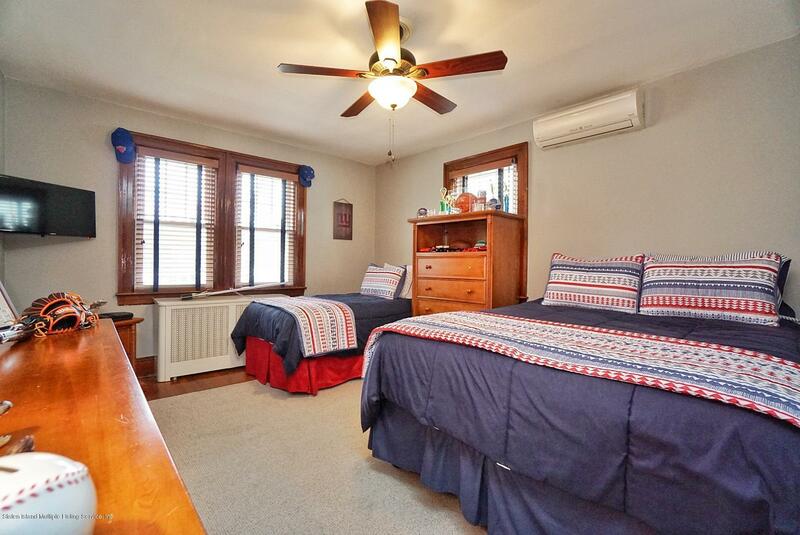 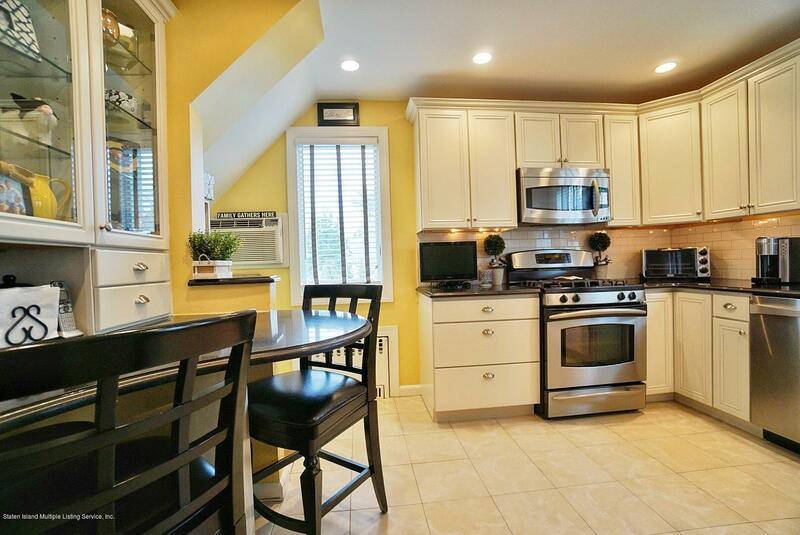 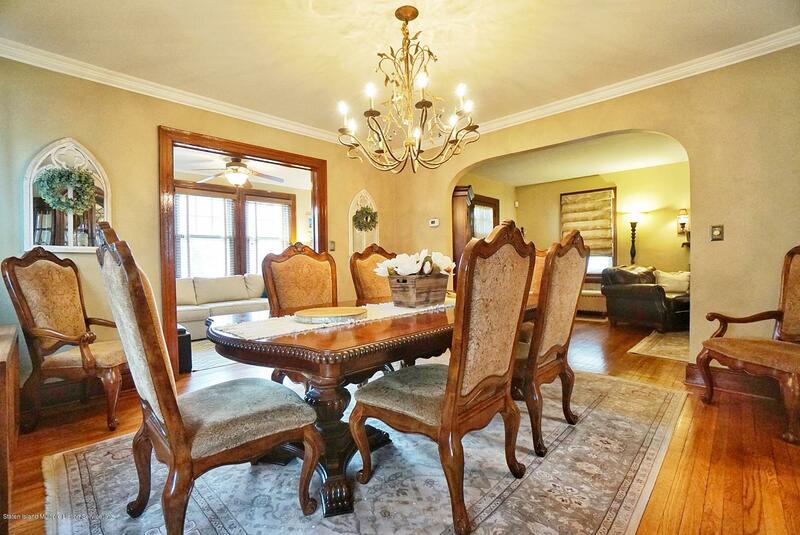 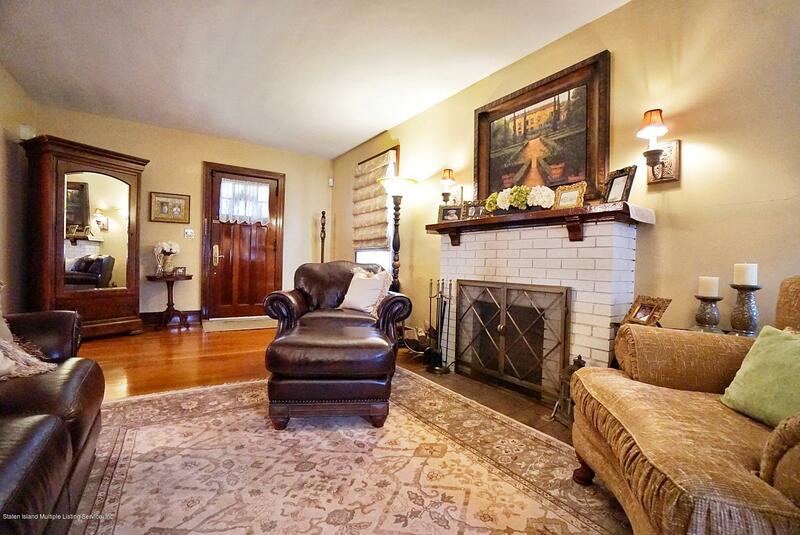 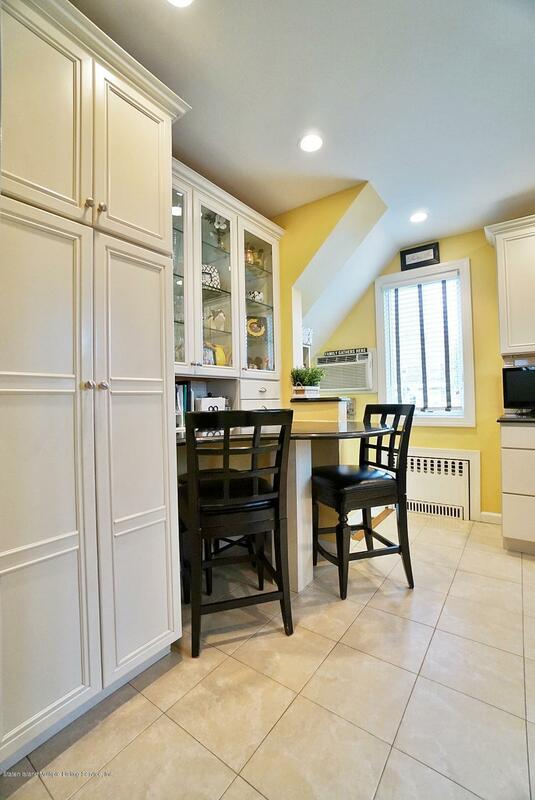 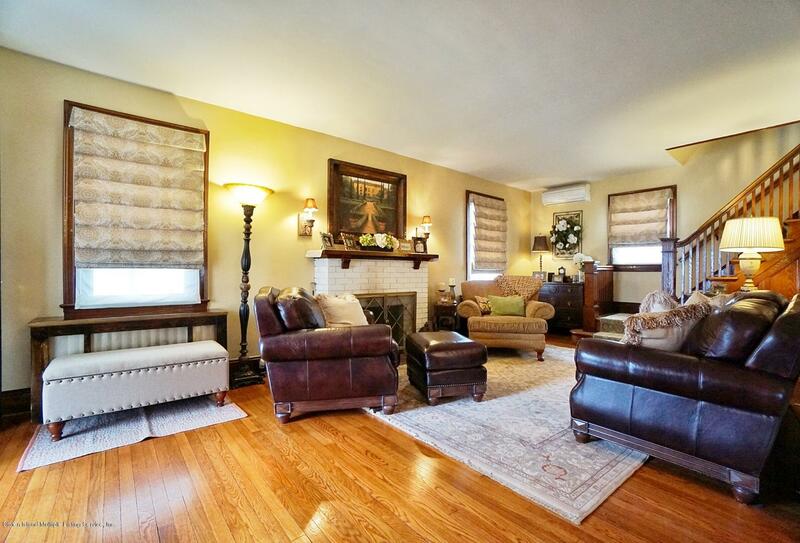 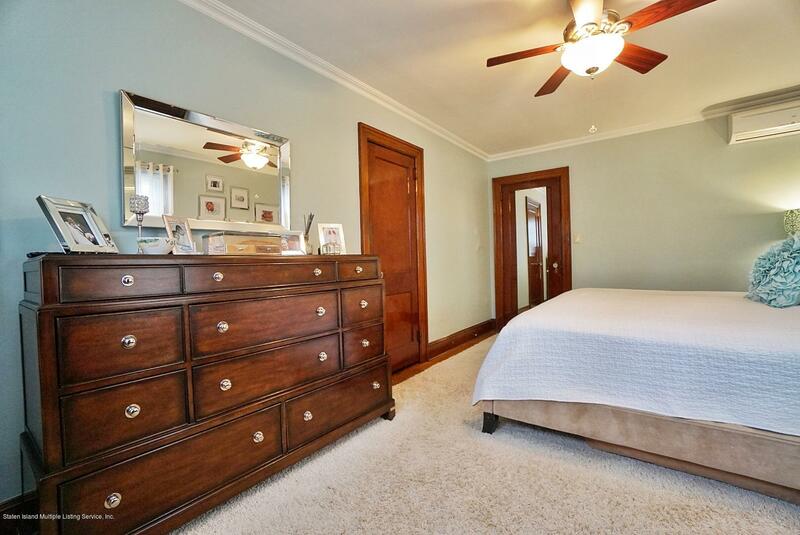 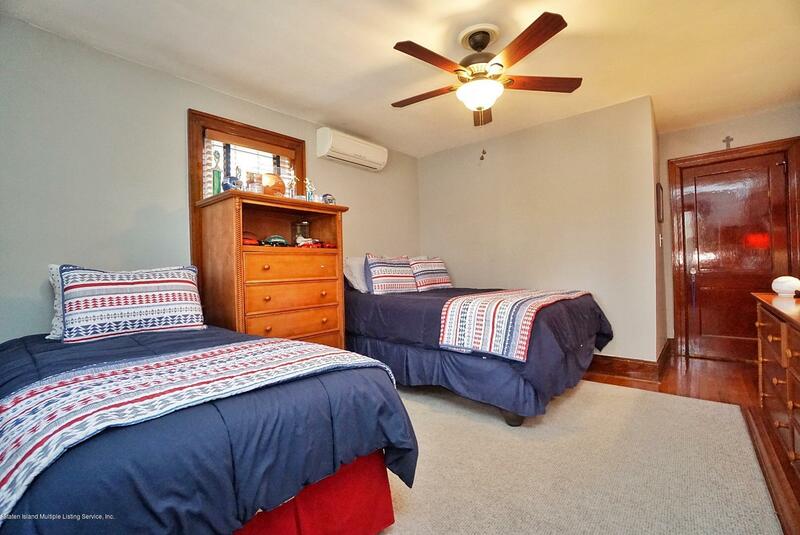 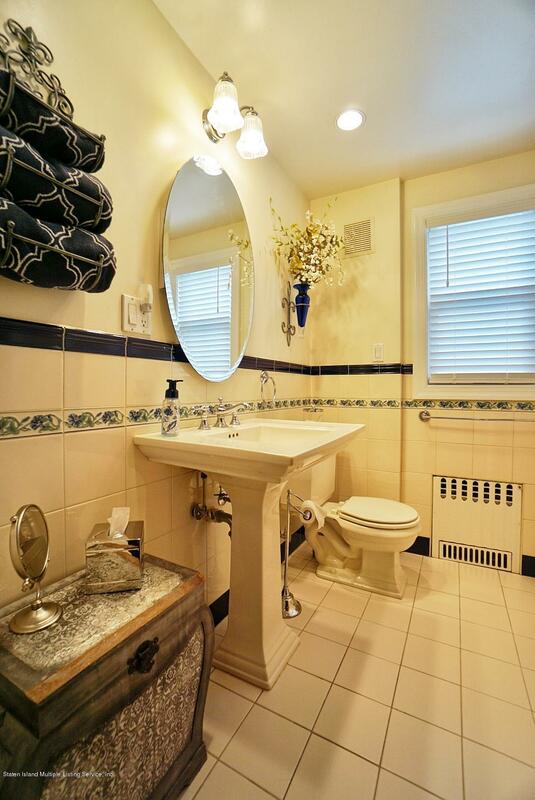 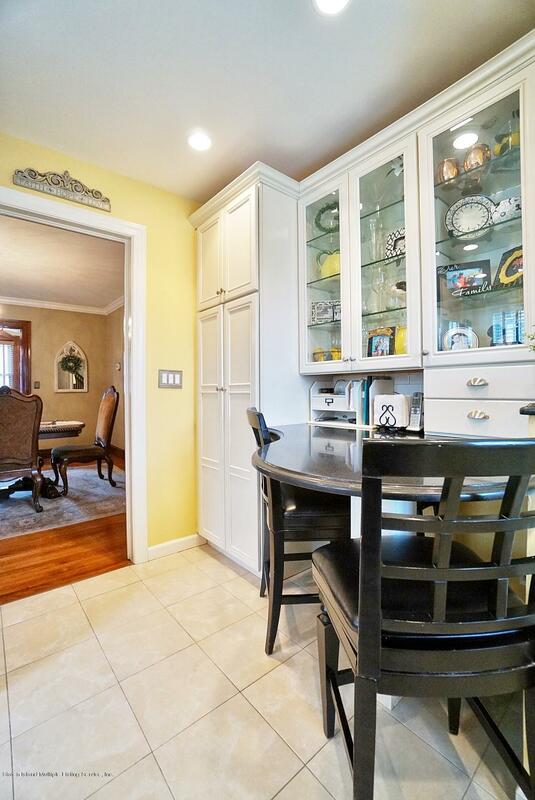 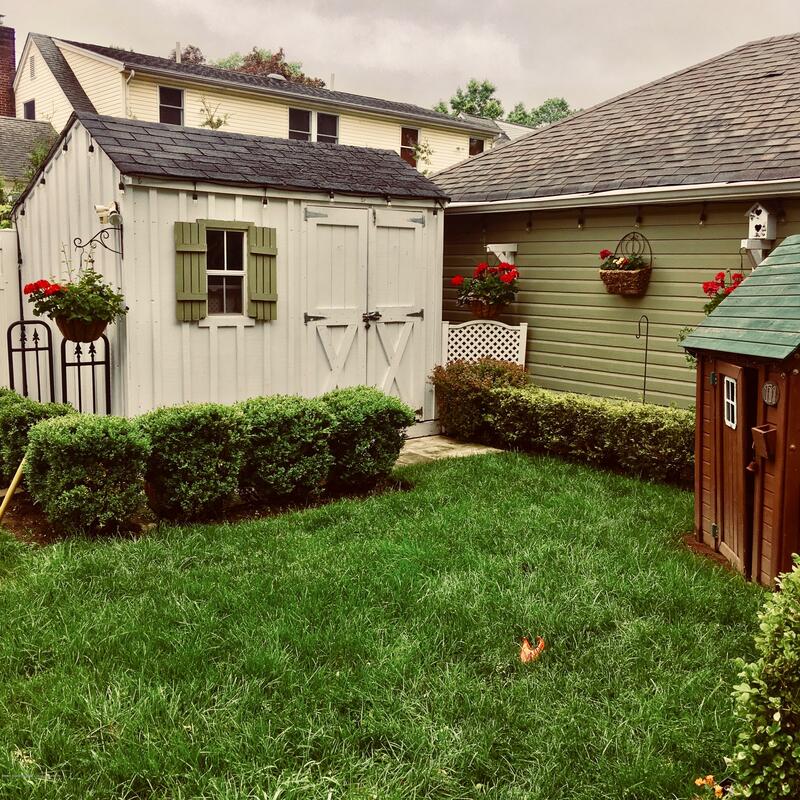 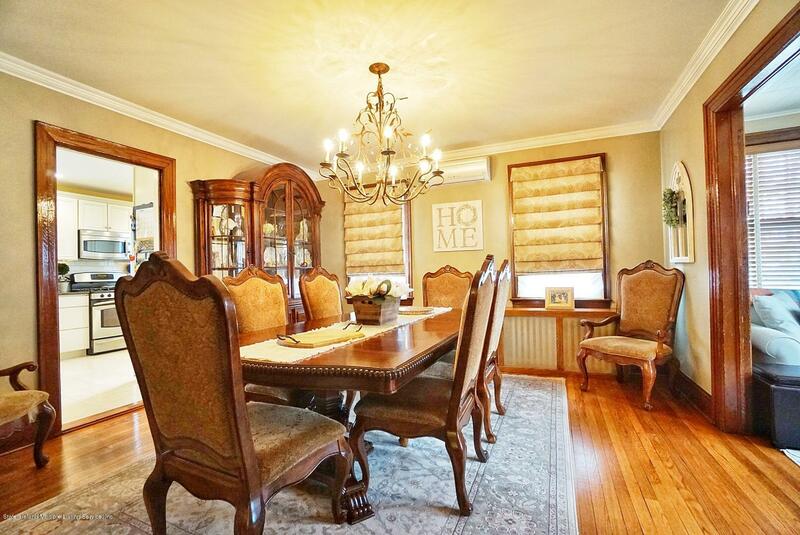 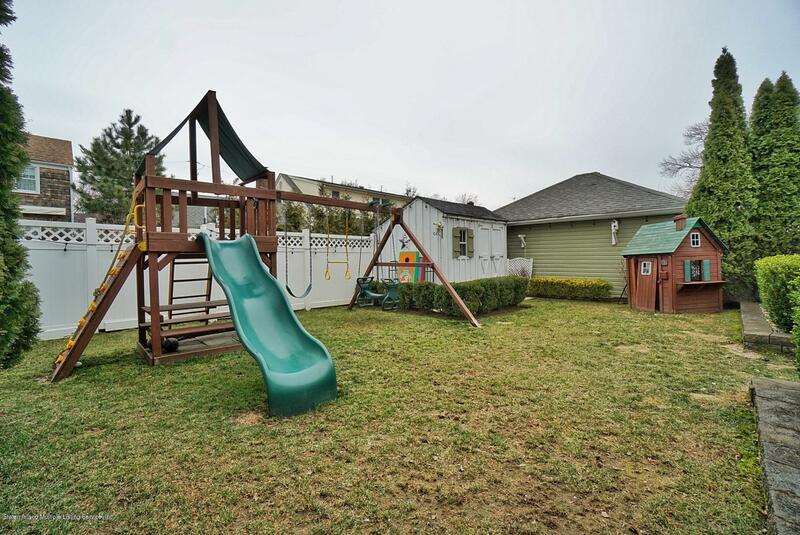 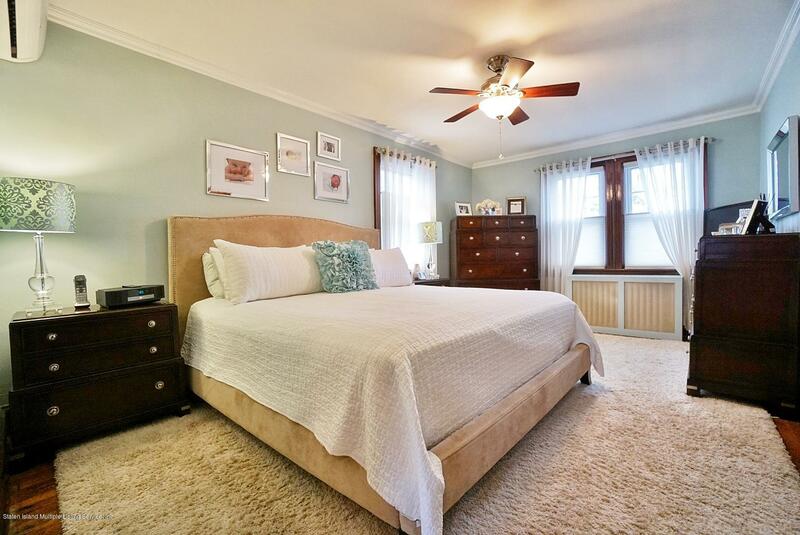 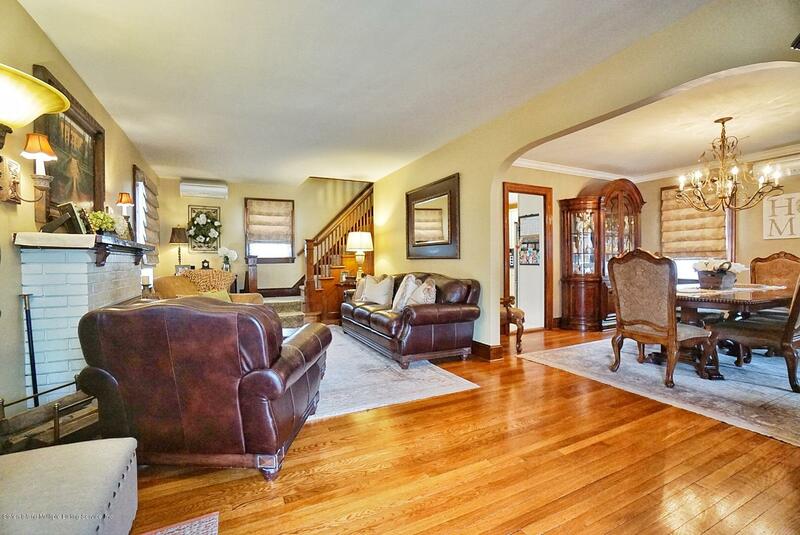 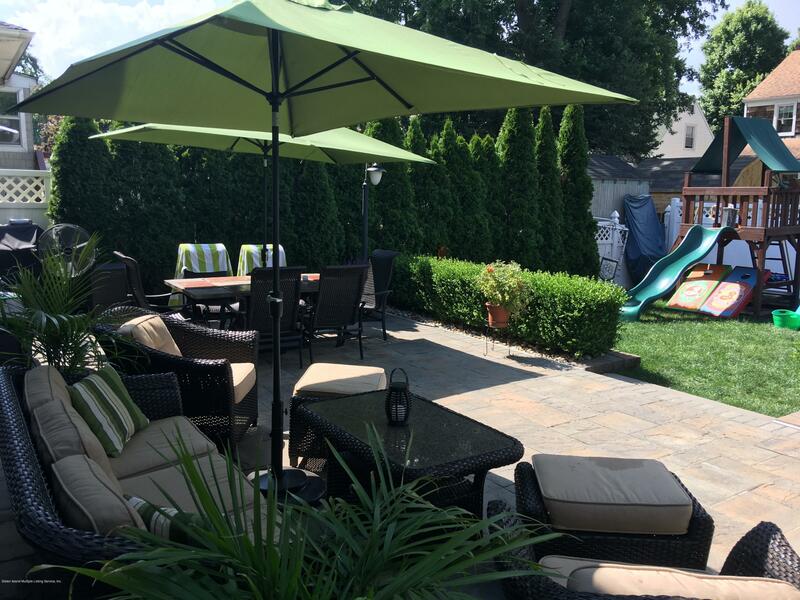 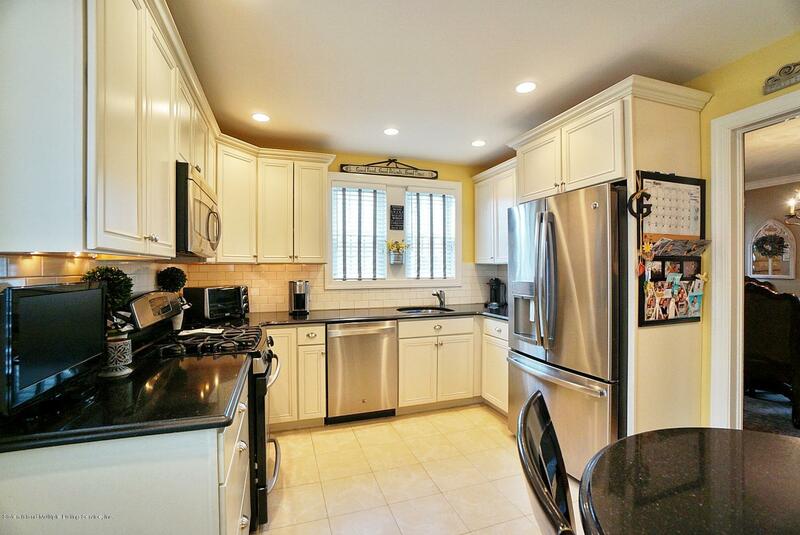 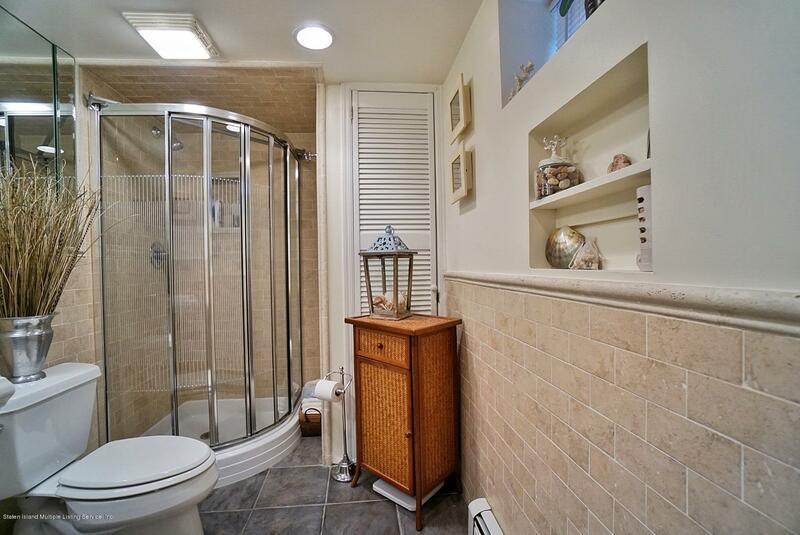 This home has all the modern amenities with all the Westerleigh charm!